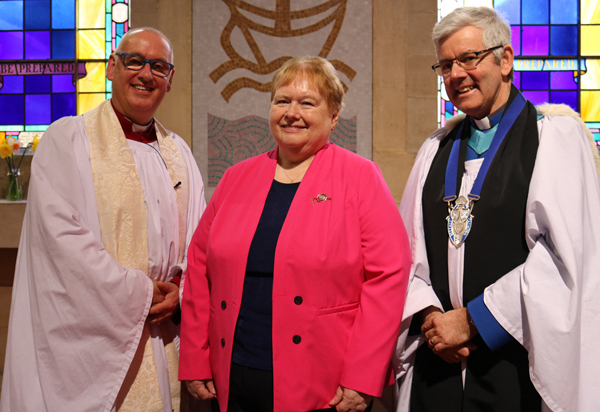 Mrs Sally Cotter was commissioned Diocesan President of Connor Mothers’ Union at the annual Festival Service in Belfast Cathedral on Sunday April 7. 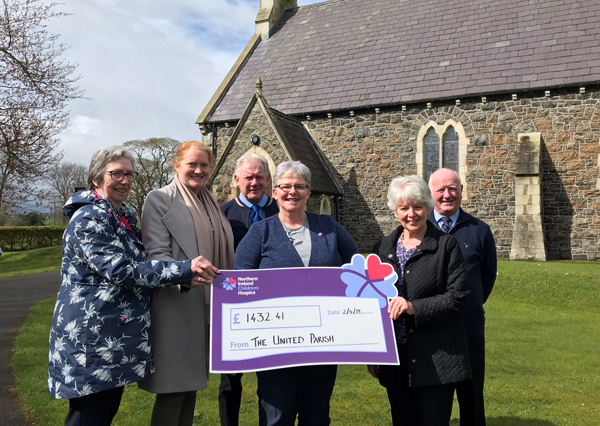 The United Parish of Ballynure & Ballyeaston (Ballyclare) this week presented a cheque for £1,432.41 to the Northern Ireland Children’s Hospice. 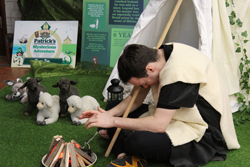 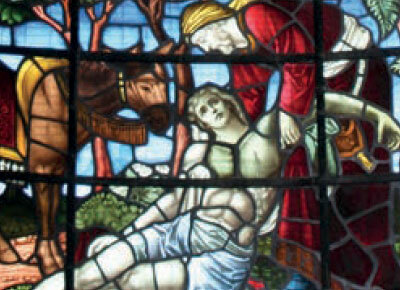 Well over 600 people, including 360 school pupils and CLCGB members, learned all about the life of Ireland’s patron saint at Patrick’s Mysterious Adventures in Christ Church, Lisburn. 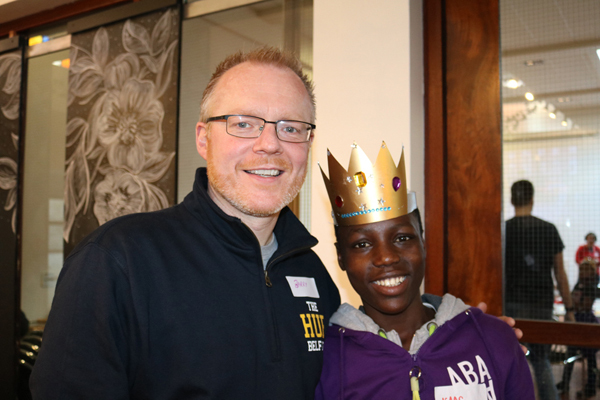 Pedal power – the Hub’s 400 miles for Uganda! 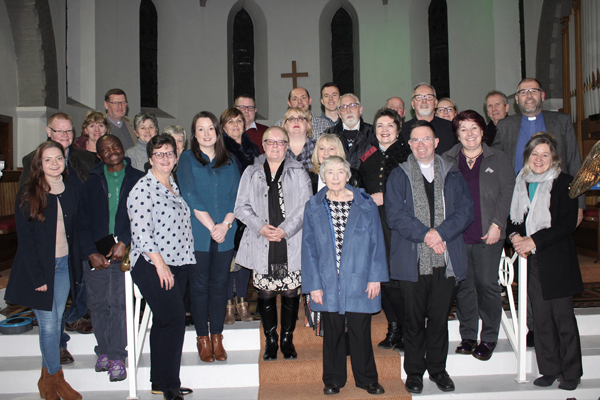 A group from the Hub Chaplaincy at Queen’s University will use pedal power to raise pounds for two charities working with children and young women in Uganda. 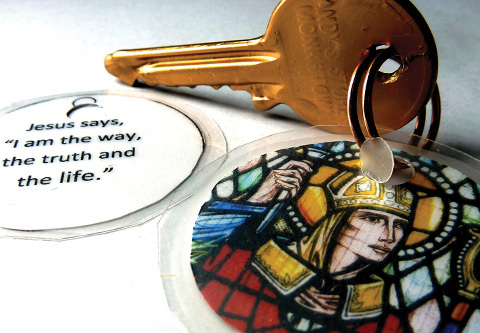 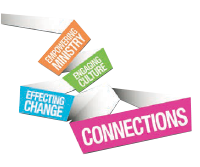 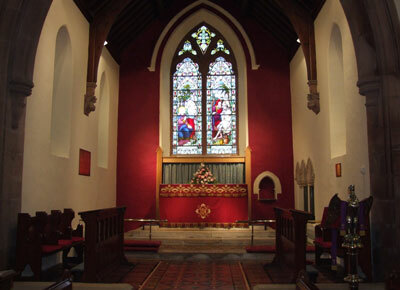 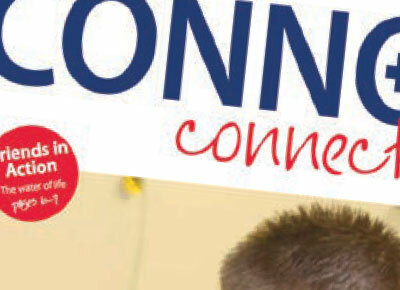 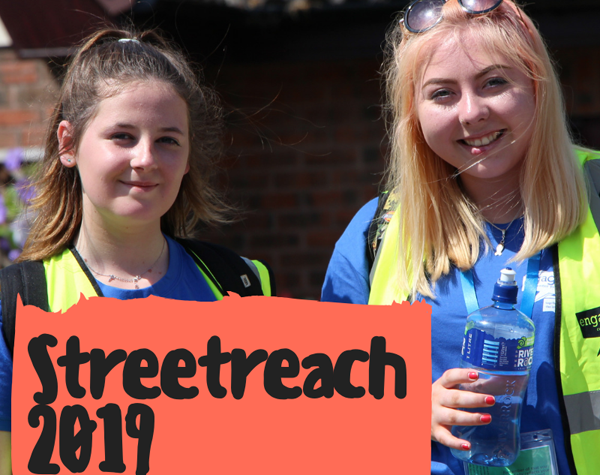 During Lent, 29 church congregations and Christian communities in North & West Belfast along with two primary schools and a youth club will be working together to encourage people to pray for themselves, their churches and their local communities. 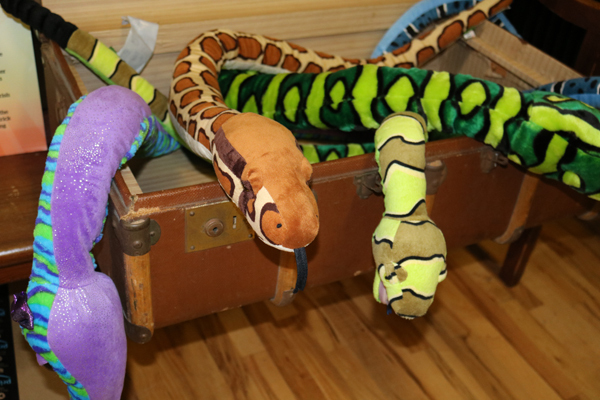 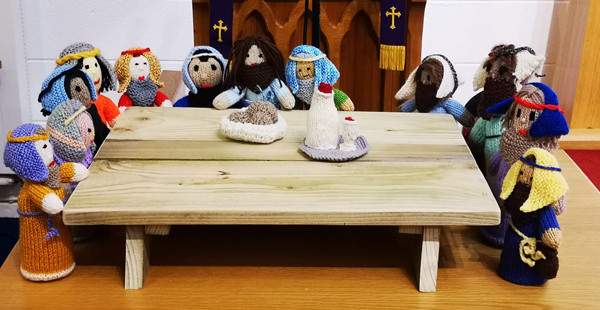 The fantastic Patrick’s Mysterious Adventure is back again for its third year this March with the saint’s story coming to life in Christ Church Parish, Lisburn. 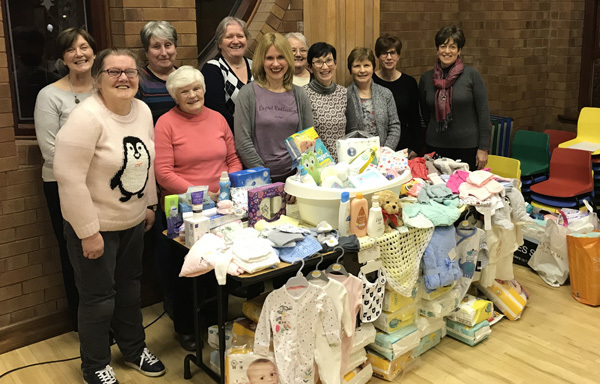 St Nicholas Parish Church, Carrickfergus, took on the North Belfast Centre of Mission’s Baby Basics four-week challenge in January. 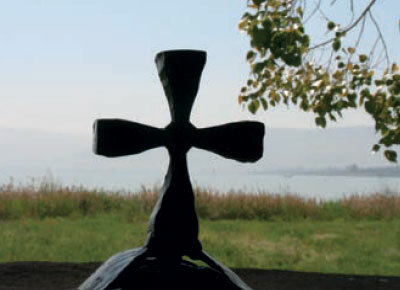 Do you want to do something really important for our planet this Lent? 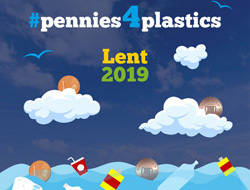 Then sign up to the Church of Ireland’s new Lenten initiative #Pennies4Plastics, and make change happen!